We are studying the publicly available eviction data at MassCourts.org. Every landlord should use this online database to screen prospective tenants for eviction history. We wanted to do more than just look at individual cases. So we have started to analyze the whole eviction system. 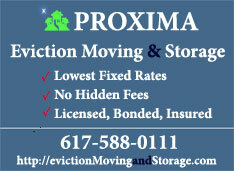 We started by looking at eviction cases in Worcester, Boston, and Southeast housing courts. The most recent cases we evaluated were in October 2014, and we went deeper into the past. We wanted to look at only closed cases. For some reason, the Southeast court’s cases are all tagged as “open”, so we looked at only closed cases in Worcester and Boston, and only cases that should be closed in Southeast. So far, our team have painstakingly read 7,231 cases. We have found 2,751 in which monetary judgments were awarded. When a judgment is awarded, 99% of the time it is awarded to the landlord. 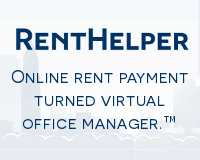 Only 4 times in the survey range has a tenant been awarded money. The average judgment across all cases is $2,577. In Worcester this represents approximately three months’ unpaid rent. If none of these judgments were paid, the average economic loss to the Commonwealth will have been $569,082 per court per month. What percentage of these judgments are ever collected by the landlord? 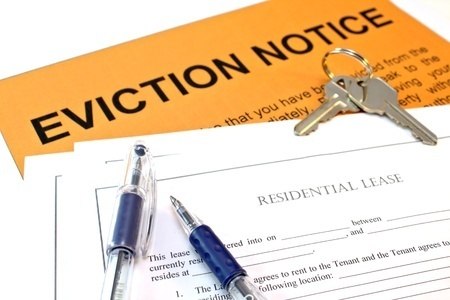 If so much rent is unpaid, what is the average time a landlord waits before issuing a notice to quit? Are district courts any different from housing courts? We intend to continue this research to answer these questions. The research is being carried out by an independent third party. 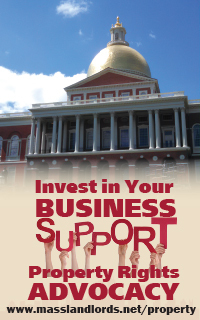 The research is funded by MassLandlords.net and the Small Property Owners Association. Important: Have you ever received a court judgment for money? 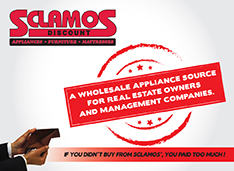 Email us or leave a voicemail (774-314-1896). We will contact you to participate in our research. I though that landlords could take a key deposit money not a key installation money. 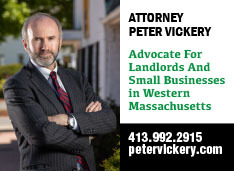 In my opinion the dollars lost by the commonwealth due to landlords not getting rent money would be more shocking if stated by the entire state rather than per court per month. I was surprised at the low percentage of landlords getting money awards. Then I remembered that many times in mediation that I said ” forget the money I am not going to get it anyway “. Therefore no money judgement.